As the world goes to a more energy efficient mindset, power monitoring devices are needed to verify a factory’s energy requirements, or for verfying the power on utility or substation transformers. 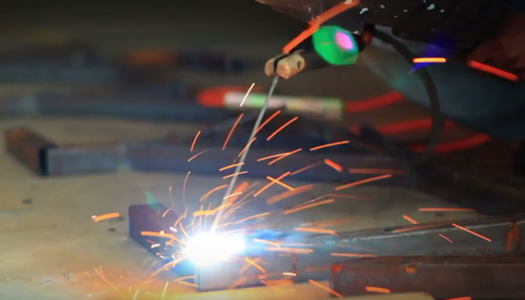 A portable, easy to use, but feature-rich power quality analyzer is needed for such tasks. 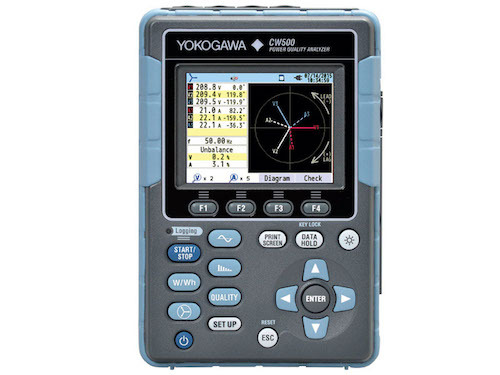 Yokogawa's CW500 Power Quality Monitor series allows the customer to use a portable recording device to measure the common variables seen in power analysis, as well as log and store anomalies in the system. This 1P2W to 3P4W power quality monitor provides a visual report of the current power situation to prevent major energy problems and utility over charges. The CW500 simultaneously captures power quality events such as voltage swells, dips, sags or interrupts, by using high-speed sampling and records the occurrence date and time, measured value and period of waveform of each input. The unit also conforms to IEC 61000-S, which is an industry standard in regulating conformance to power measuring devices. 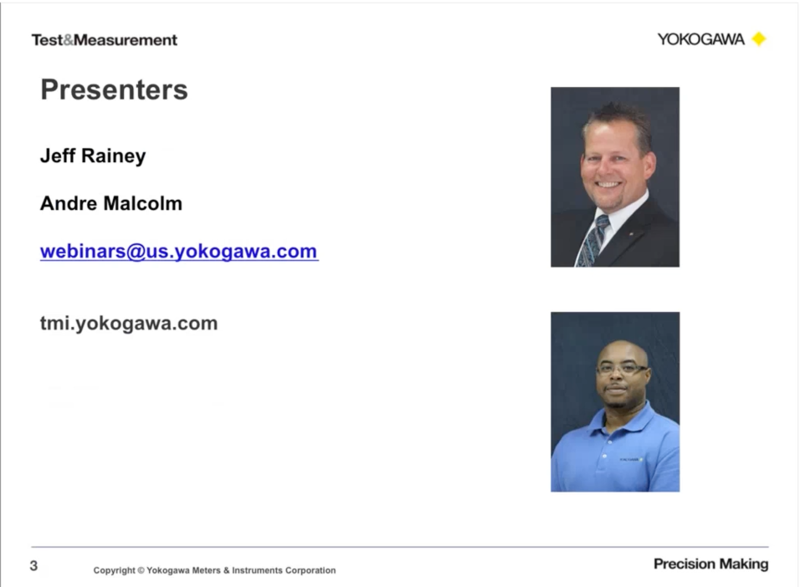 In effect it states that two power measuring devices rated for the same voltage and current ranges must read within some tolerance of one another.